The Hammertech team comprises the following. 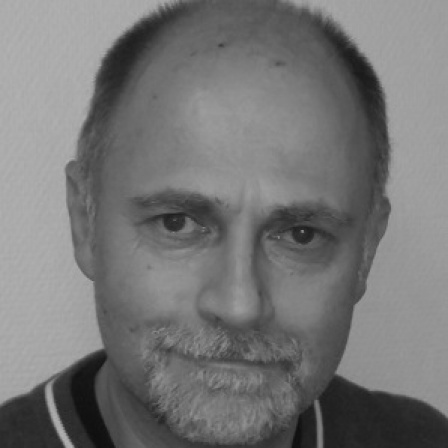 Erling has more than 25 years of experience in production and logistics from Nera Networks in Bergen. 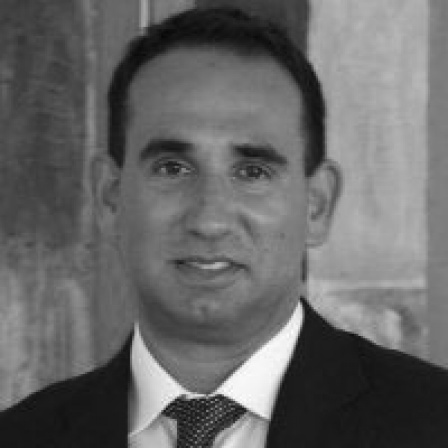 He has held positions within mechanical production, inspection, purchasing, warehouse management, planning and order management. He also has 4 years’ experience in Oil & gas from Aibel AS as a Senior planner. Morten Brandt has a BSc from the Bergen Tech. College, and an MSc from the University of Bergen. He joined Fluenta AS in 1994, and held several positions within the multiphase metering activity in Fluenta/Roxar, until he joined Hammertech in 2012. His latest position in Roxar was as manager of the Multiphase Metering Centre of Excellence within Emerson, located in Bergen. Chartered Engineer (Siv.Ing. ), Electrical and Electronics Engineering, North Dakota State University, 1986. Joined Hammertech in 2010. Before that, 15 years of experience from Oil and Gas industry from Christian Michelsen Research and Fluenta (now Roxar). 9 years of experience in telecom industry from Nera Networks. 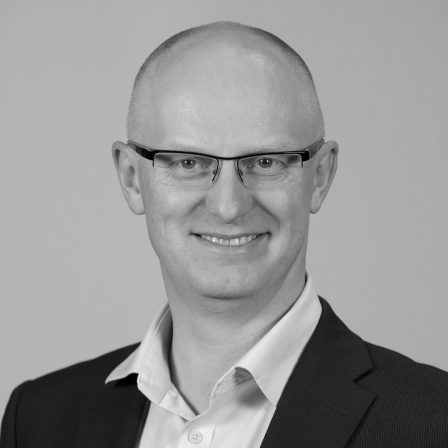 Kristian Eckhoff joined Hammertech in 2014 to strengthen our R&D activities. 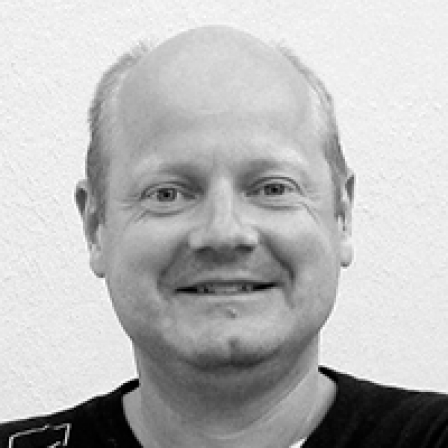 Kristian has 26 years of experience in R&D from Aanderaa Instruments, Gexcon, Roxar Flow Measurement, and Fluenta. Lately, Kristian joined Hammertech from Fluenta in 2014, after heading the R&D activities in a 5 year programme revitalizing the flare gas meter to a commercial success. 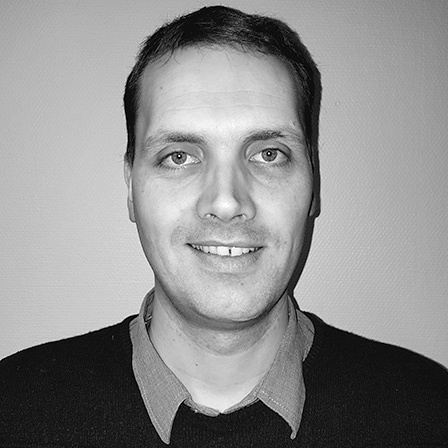 Andreas (BSc) has more than 15 years experience in multiphase metering as field engineer, development engineer and test engineer with Roxar Flow Measurement and OneSubsea. 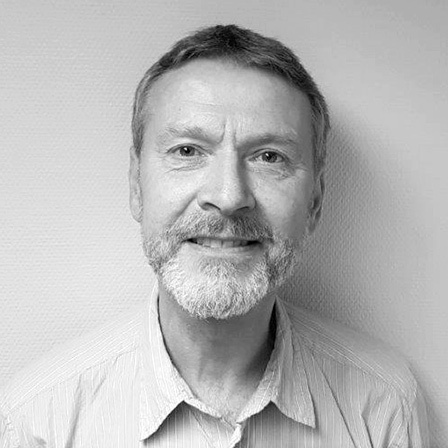 Odd-Petter (MSc) has more than 30 years experience from industrial R&D and product development from GECO (today Western Geco), Christian Michelsen Research, Fluenta and Roxar Flow Measurement. 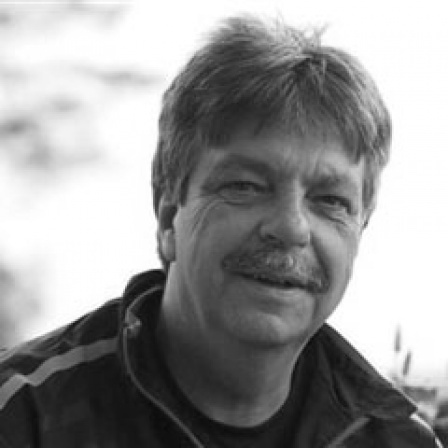 Odd-Petter joined Hammertech in 2015, and he has extensive industrial experience within multiphase metering particularly related to interpretation and processing of data from sensors applied in current multiphase meters. Bjørn has an MBA from the Norwegian Business School in Bergen, Norway. He joined Hammertech early 2018. 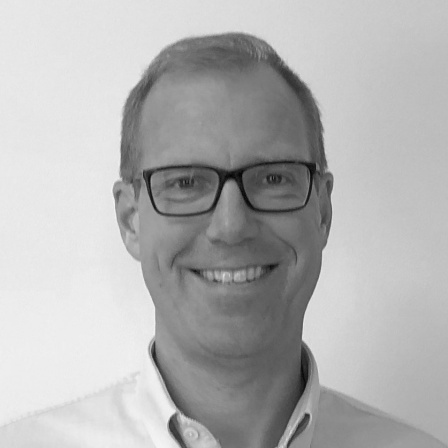 Bjørn has held several positions within Odfjell Drilling, such as VP ODT Engineering, Contracts and Marketing Manager and Business Controller. Prior to that, Bjørn worked for Ernst&Young as management consultant. In Hammertech, Bjørn is reposnible for corporate finances, as well as corporate quality management.